Literary critics group those books that tackle the coming-of-age theme and audience with a moral or psychological focus into a sub-genre called Bildungsroman. 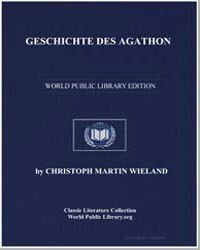 Coined in 1819 by Wilhelm Dilthey and popularized in 1905, scholars credit the Bildungsroman’s strong influence to Wilhelm Meister’s Apprenticeship (1795-96), originally in five volumes, by Johann Wolfgang Goethe and to Geschichte des Agathon (1767), originally in two volumes, by Christoph Martin Wieland. More than simply an adventure with teenage protagonists, the Bildungsroman features the adolescent protagonist at odds with society’s values. Through struggle and learning, reconciliation and personal growth happen when the character learns the moral lessons imparted by his clash with social values and accepts the prevailing wisdom of that social structure. The sub-genre encompasses categories, even further splitting the lessons, from the Entwicklungsroman which focuses on general growth to the Erziehungsroman which focuses on training and formal schooling to Künstlerroman which focuses on the development of the artist. Classic literature often imbues a strong didactic and moral focus, which lends perfectly to coming-of-age novels, especially of the Bildungsroman variety. Consider the following stories which may appeal to your teenage readers to help them understand and navigate the treacherous waters of adolescence. The Adventures of Huckleberry Finn and The Adventures of Tom Sawyer by Mark Twain. These perennial favorites told with the characteristic warmth and wit of the author of Tom Sawyer, this book use harrowing adventure to take two friends from heedless naivety to self-aware maturity. 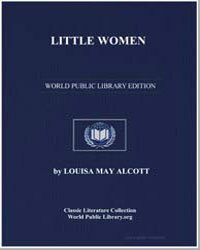 Little Women by Louisa May Alcott takes four sister on their gentle journey from carefree childhood to the responsibilities of womanhood, with protagonist Jo being the key character determined to forge a new path against social constraints. A Portrait of the Artist as a Young Man by James Joyce pertains particularly to older teens struggling with the decision of what to do with their lives as it follows the protagonist who must decide whether to embark upon the career he wants versus the career his family wants for him. The Yearling by Marjorie Kinnan Rawlings tells the tale of an indigent boy who adopts an abandoned fawn who accompanies him as he grows into adolescence. The book ends with the necessity of a desperate choice that forces maturity upon him. The Secret Garden by Frances Hodgson Burnett. Sent to live with her uncle and cousins, an orphan joins forces with a local boy and transforms a neglected garden into paradise. Anne of Green Gables by Lucy Maud Montgomery. A plucky and precocious orphaned girl goes to live with an pair of middle-aged siblings who would prefer a boy. 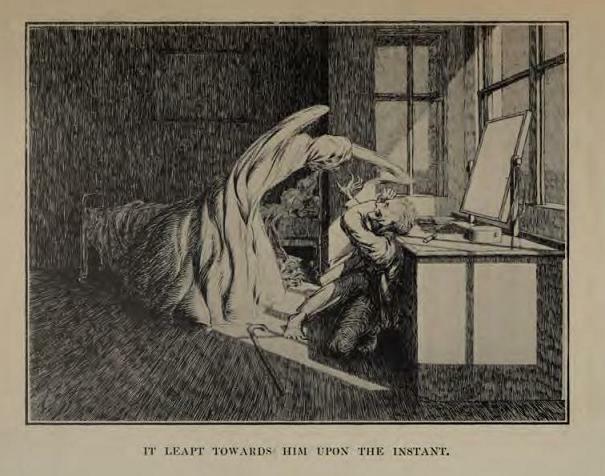 Great Expectations by Charles Dickens (originally in three volumes). Far from the only coming-of-age novel written by this venerated author, this is considered his best. It features an orphaned boy of mean birth who dares to dream of becoming a gentleman. As I Lay Dying by William Faulkner. A harrowing journey to bury a family’s mother ranges from deep pathos to dark humor. The House of Mirth by Edith Wharton. Although the protagonist is fully adult at the age of 29, she emerges from a prolonged state of adolescence as her search for endless admiration and wealth lead to scandal. 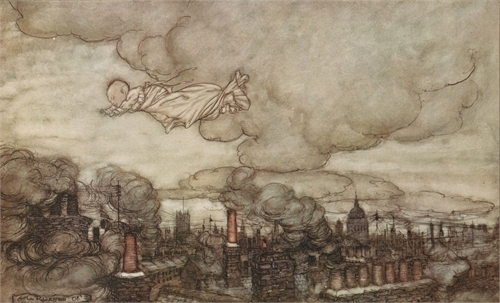 Peter Pan by J. M. Barrie. First introduced in The Little White Bird as the boy who never grew up, even perpetual childhood delivers lessons in maturity, especially for the Darling siblings who cannot stay in Neverland. The Grapes of Wrath by John Steinbeck follows the Dust Bowl migration of an Oklahoma farming family driven from their homestead to California. The Beautiful and the Damned by F. Scott Fitzgerald. Another coming-of-age novel that features an adult protagonist enjoying and extended adolescence, this book follows the heir to an enormous fortune who squanders his wealth. Alice’s Adventures in Wonderland and Through the Looking Glass by Lewis Carroll. A whimsical world filled with unexpected danger teaches young Alice some important life lessons. Pride and Prejudice, Mansfield Park, Sense and Sensibility, Persuasion, Northanger Abbey, and Emma by Jane Austen. In Regency England, a young woman lived a life of perpetual childhood unless and until she married. Enjoy Austen’s sharp wit as you follow young heroines as they navigate society and societal expectations. 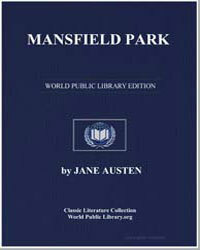 Note that only Mansfield Park begins with the heroine as a child. 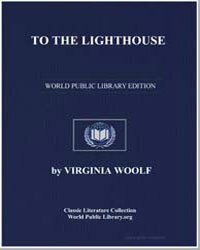 To the Lighthouse by Virginia Woolf focuses on philosophical introspection upon the power of childhood emotions pertinent to a family visiting the Isle of Skye. 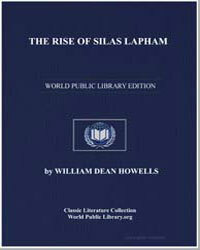 The Rise of Silas Lapham by William Dean Howells uses humor and the rise and fall of fortune to deliver moral lessons.